« New Show Introduction: Magnum P.I. On September 24, the new NBC drama Manifest will debut at 10 PM. 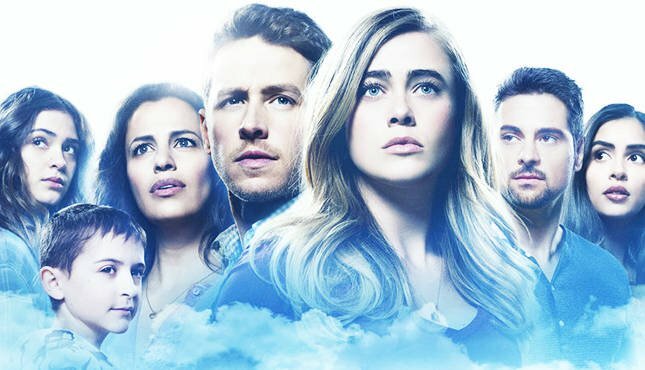 The ensemble cast includes Josh Dallas (Once Upon a Time), Athena Karkanis (The Lottery, The Expanse and Zoo), J.R. Ramirez (Jessica Jones and Power), Melissa Roxburgh (Valor and Supernatural), Parveen Kaur (Saving Hope) and Luna Blaise (Fresh Off the Boat) [among others].